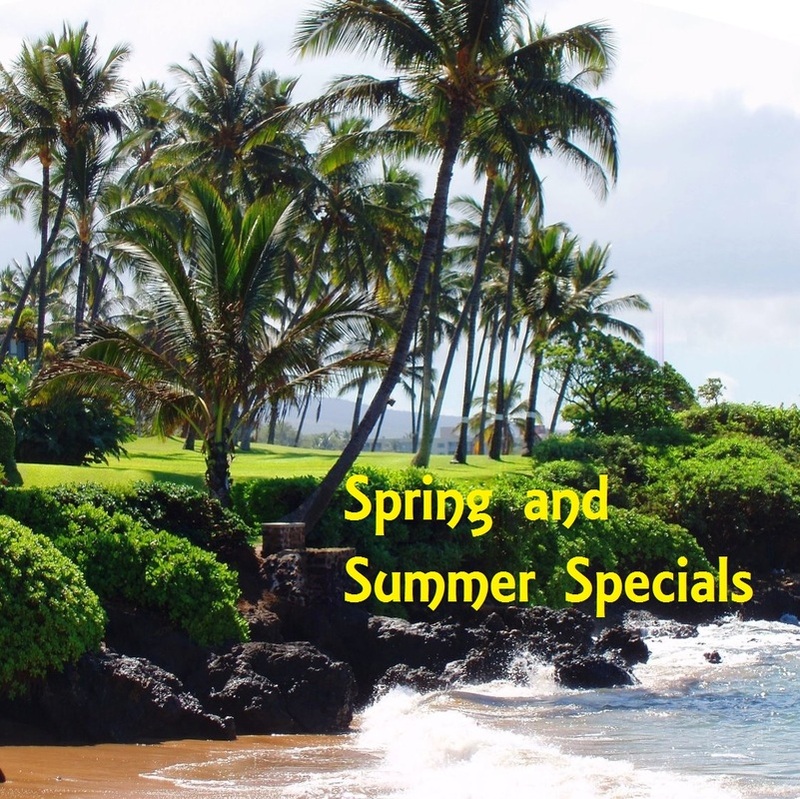 Koa Resort 2A - $395/nt - Summer Special! Stay on the famed Kohala Coast and enjoy Hilton Grand Vacations Club Luxury at The Bay Club at Hilton Waikoloa Village. 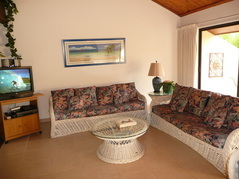 Each villa is very spacious with over 1400 square feet. 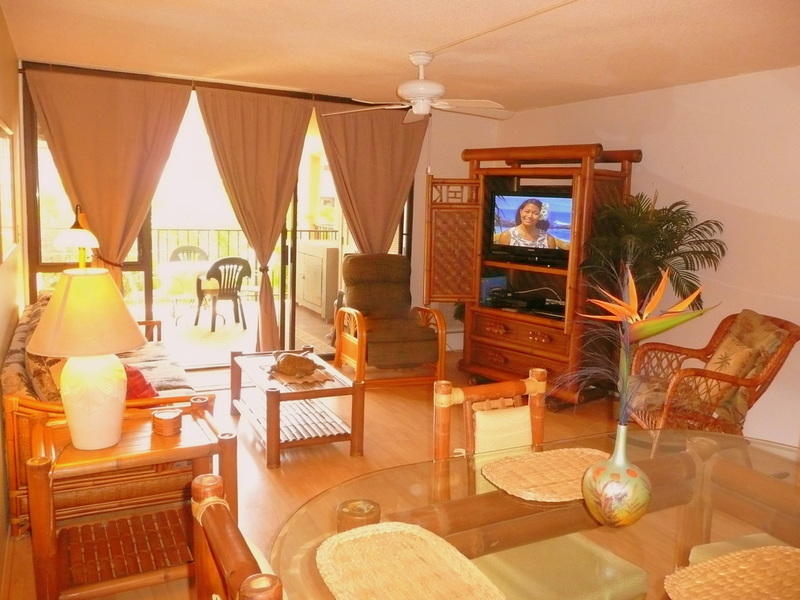 Amenities include: Swimming Pools, Tennis Courts, Fitness Room, Concierge, access to pools at HGVC at Waikoloa Beach Resort. Private Lanai overlooks The Kings Golf Course and the Bay Club's lush tropical landscaping. Of course we believe Hale Makai Maui to be a spacious, beautiful, amazing, and fun place to spend your vacation in Maui (Yes, we could we could go on and on about Hale Makai's A-ma-zing-ness), but we don't want to take OUR word for it! Just read what many of our guests have had to say about the property! "I just had to let you know that I loved the...house that my brother Paul and my family rented over the past 2 weeks! The accomodations were wonderful, and all the amenities were there to enhance our vacation! We like the Kihei/ Wailea area as I am in love with Big Beach and found the Kihei property central and sunny! 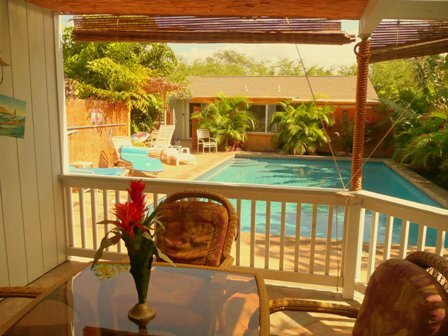 Thank you again, Joanne Arthur"
Large 4-bedroom with Private Pool and Covered Lanai. 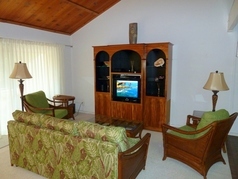 Located just two blocks to Waipuilani Beach Park on Maui's sunny South Shore.